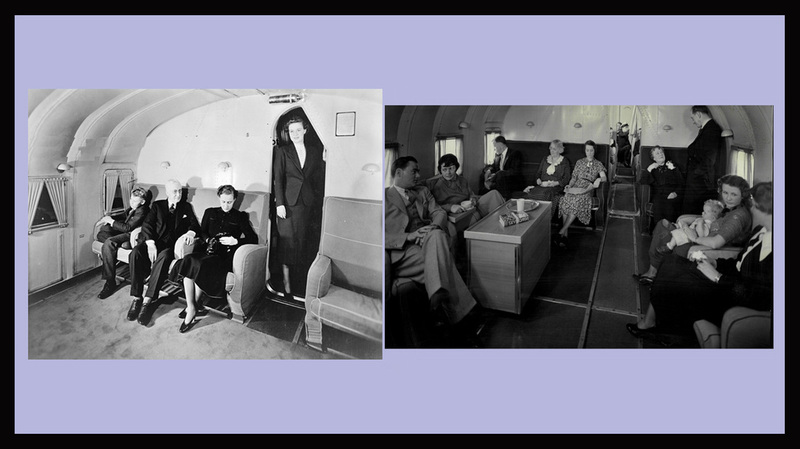 NC14714 was built in 1936 as Hawaii Clipper and was one of three M130's built for Pan American Airways Sytem and had the distinction of starting Trans Pacific Passenger Service. 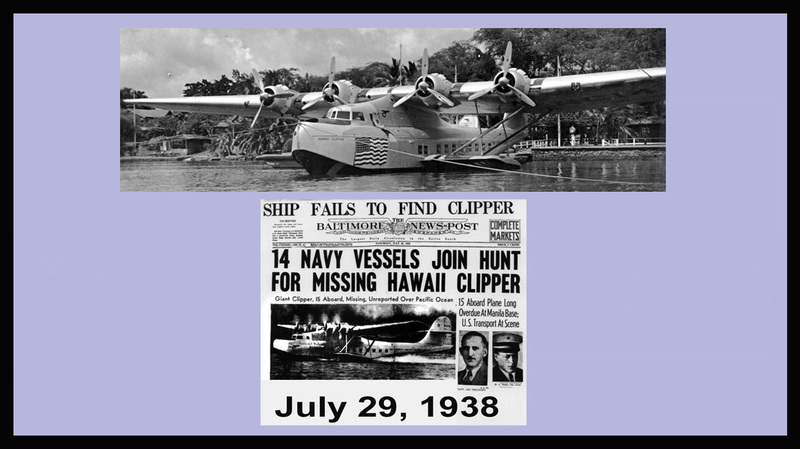 On July 29, 1938, Pan American Flight #229 — the Hawaii Clipper — carrying nine crew members and six passengers from San Francisco to Manila, disappeared over the Pacific. The loss of the aircraft led to one of the most extensive sea and air searches in Asiatic waters. After twelve days of intense effort by Army and Navy teams, only a large oil slick was discovered, which analysis proved to be unrelated to the Clipper. Finally, on August 10, the search was called off. To this day, nothing of the plane or its passengers has been found. Nor have investigators ever been able to determine the cause of the crash. Re-paint based partially on China Clipper by Jens B Kristensen.